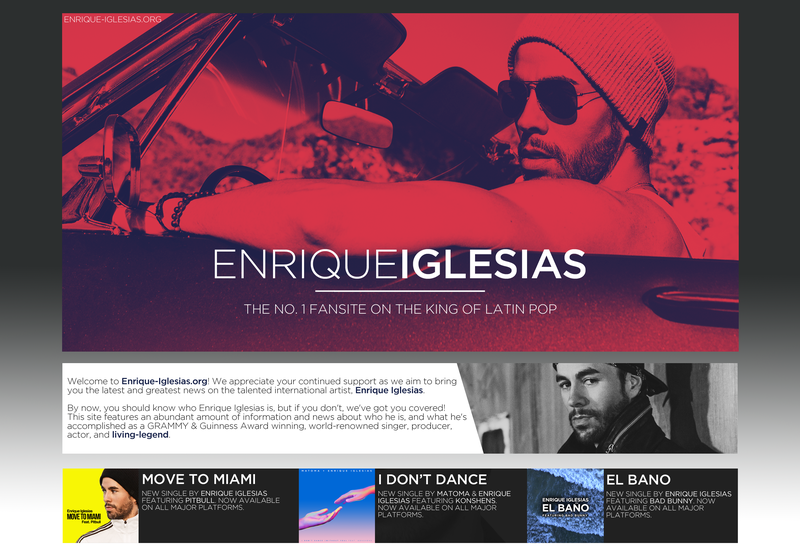 “Move To Miami (The Remixes)” features several remixes to Enrique Iglesias and Pitbull’s new single. The seven track EP features remixes from Rad Cat, Alphalove, Pink Panda, Cineplexx and more. Purchase ‘Move To Miami (The Remixes)’ on iTunes, Google Play and Amazon. Stream it on Apple Music, Spotify and Tidal.